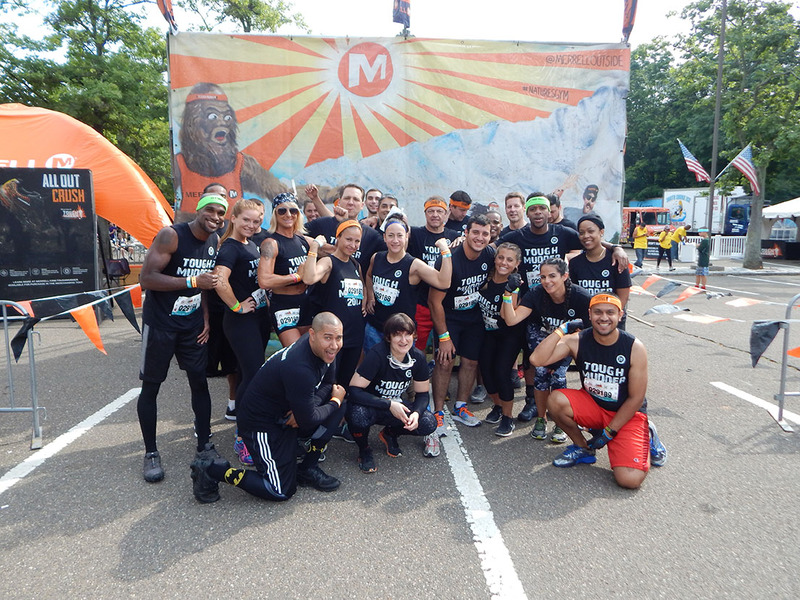 1 Extraoridinary Team Who Pushed it to the Limit in Support of Public Education. 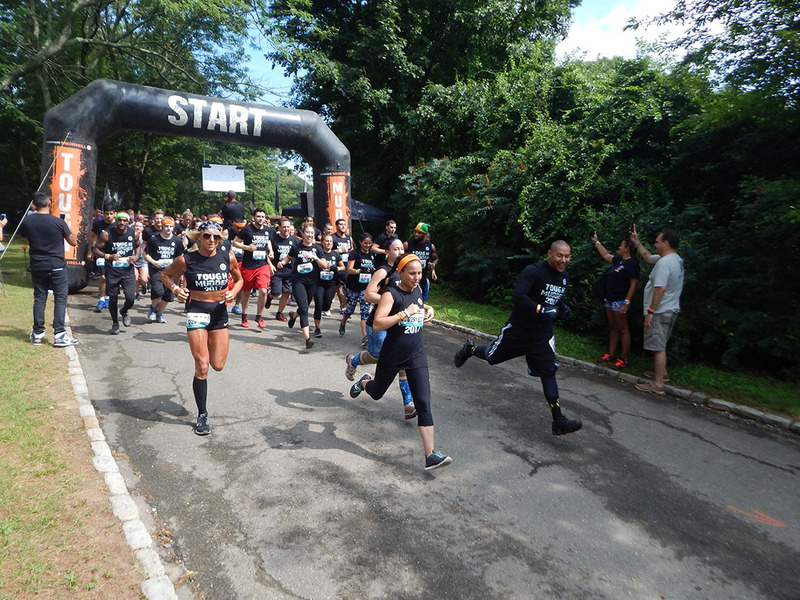 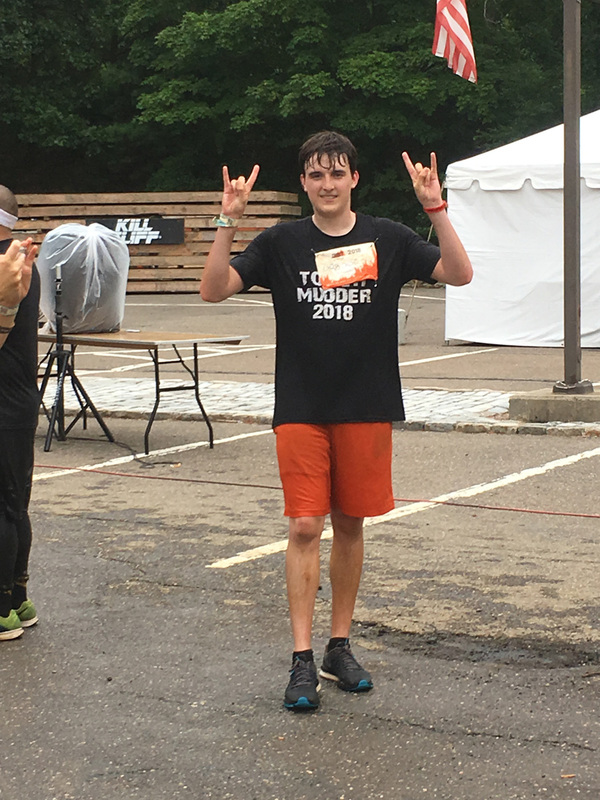 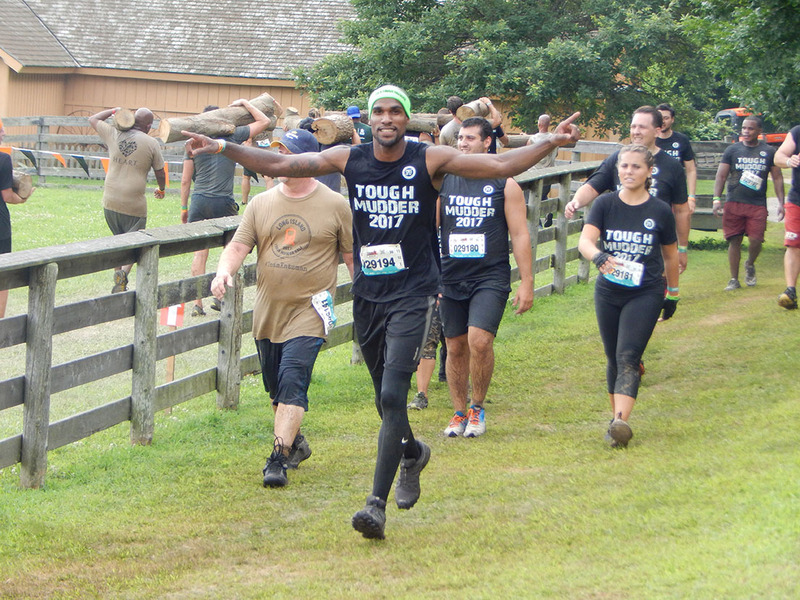 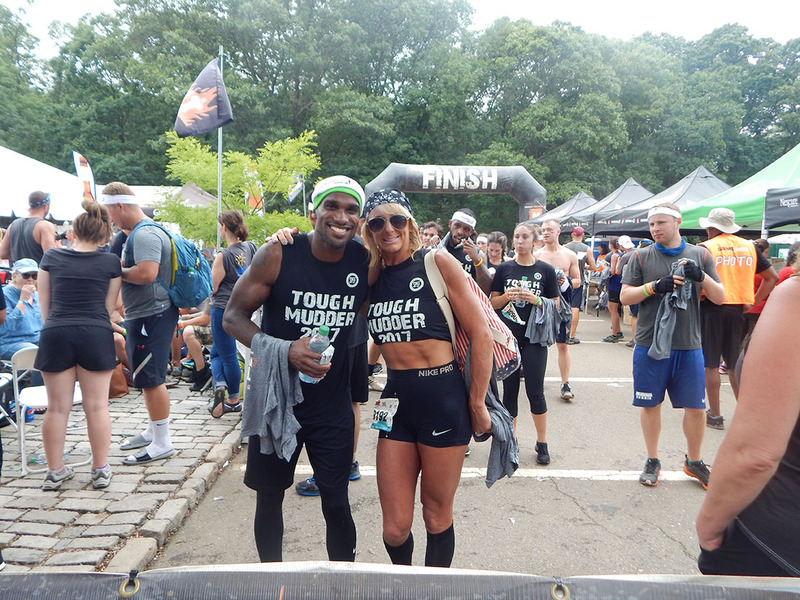 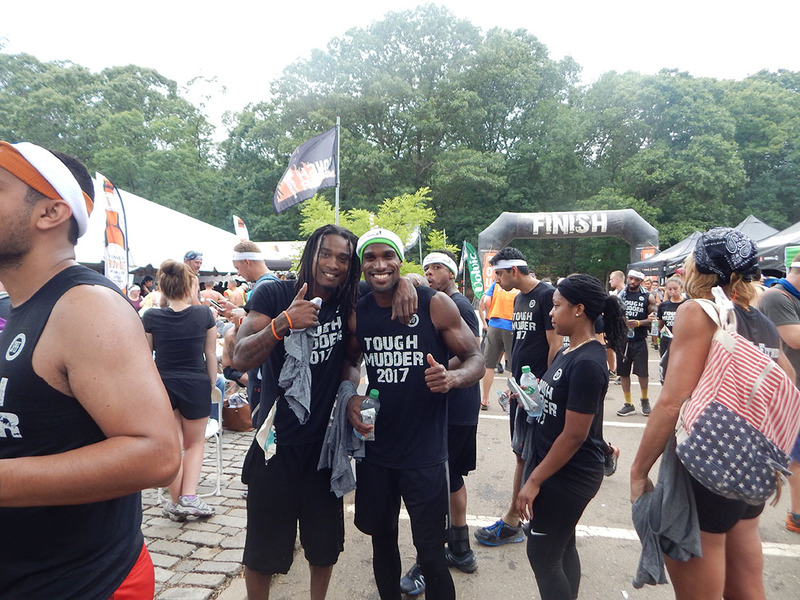 Tough Mudder Long Island 5K: 3 Miles. 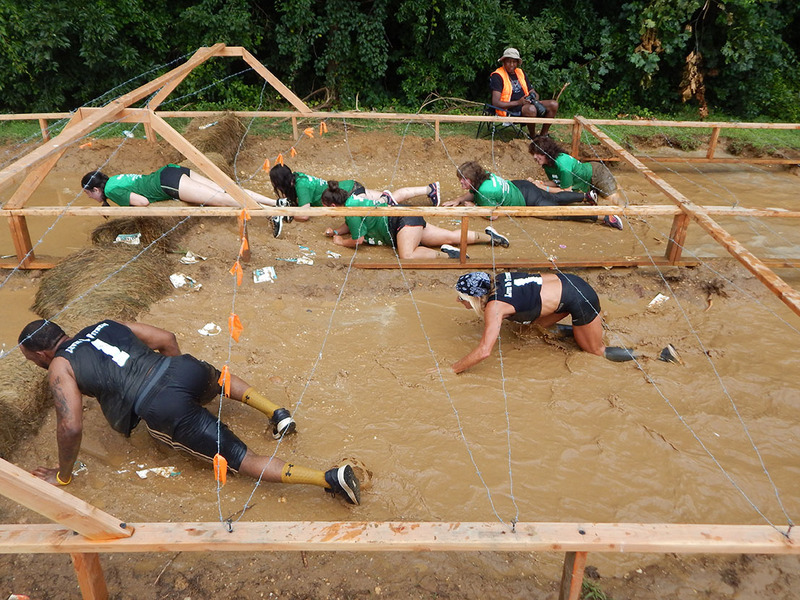 10 Obstacles. 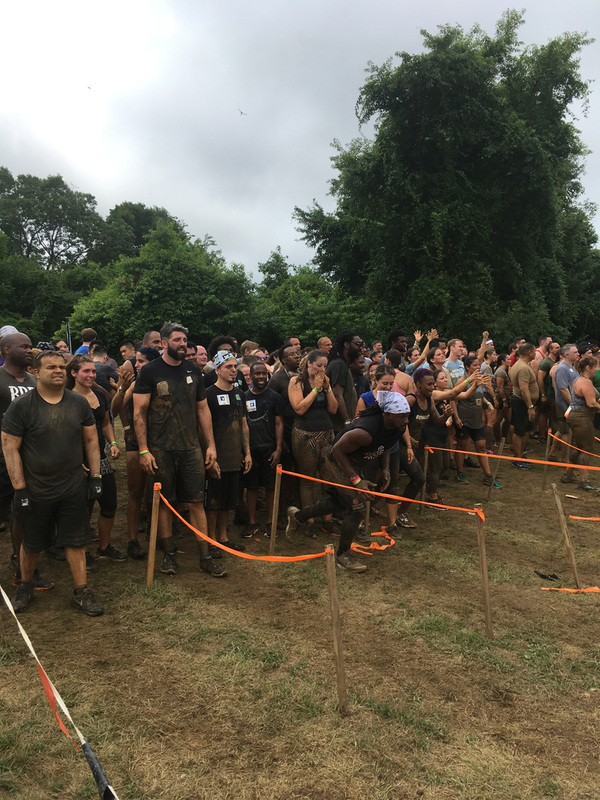 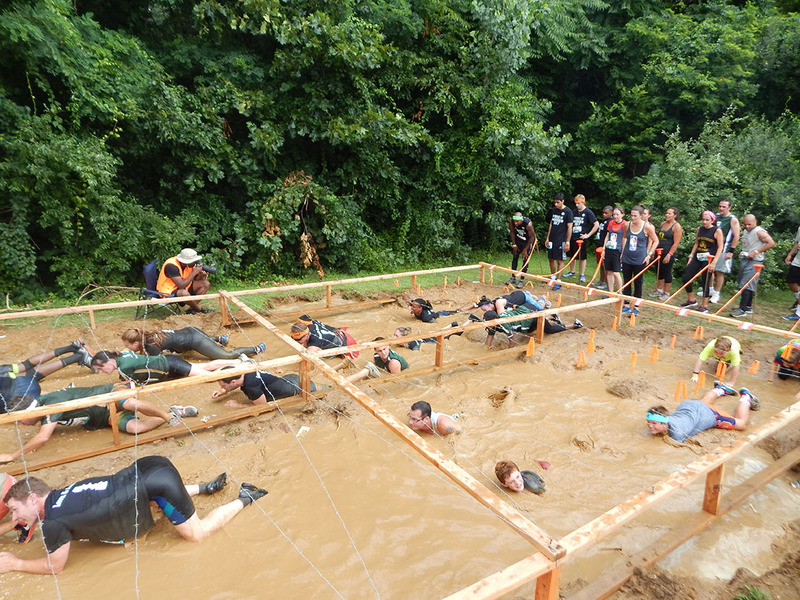 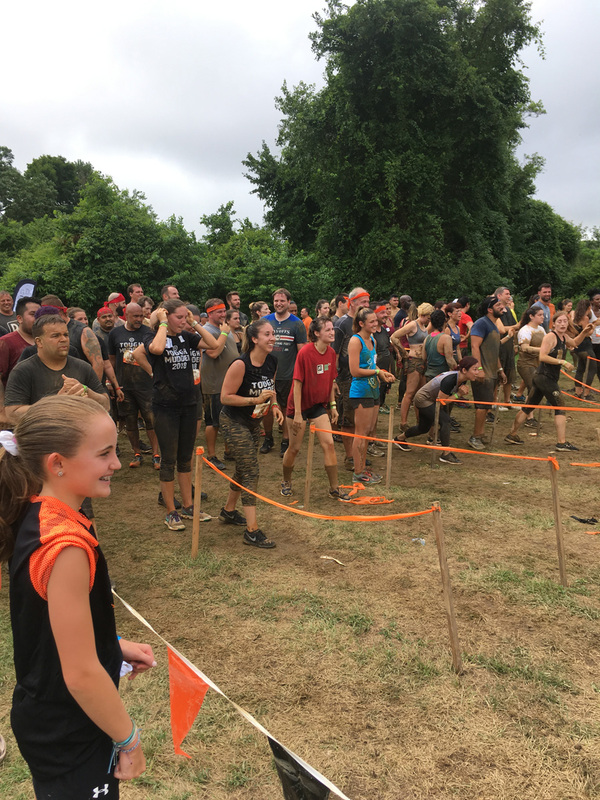 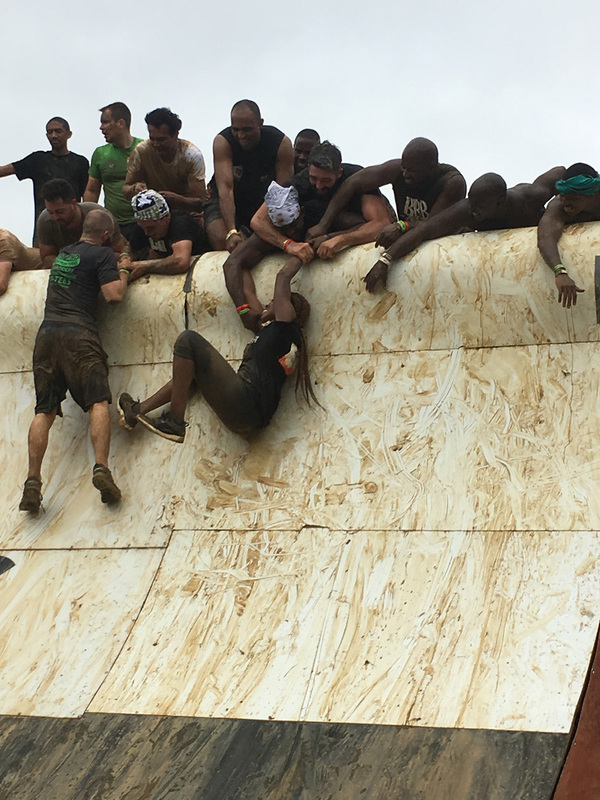 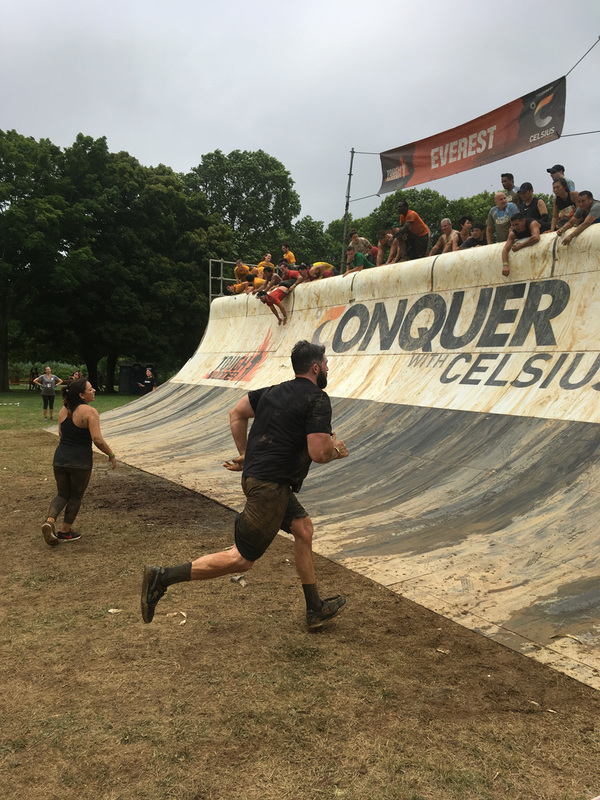 This year, Team SPEF will crawl under barbed wire, carry heavy tree limbs, climb Everest and slosh through the mud, finding camaraderie on the course. 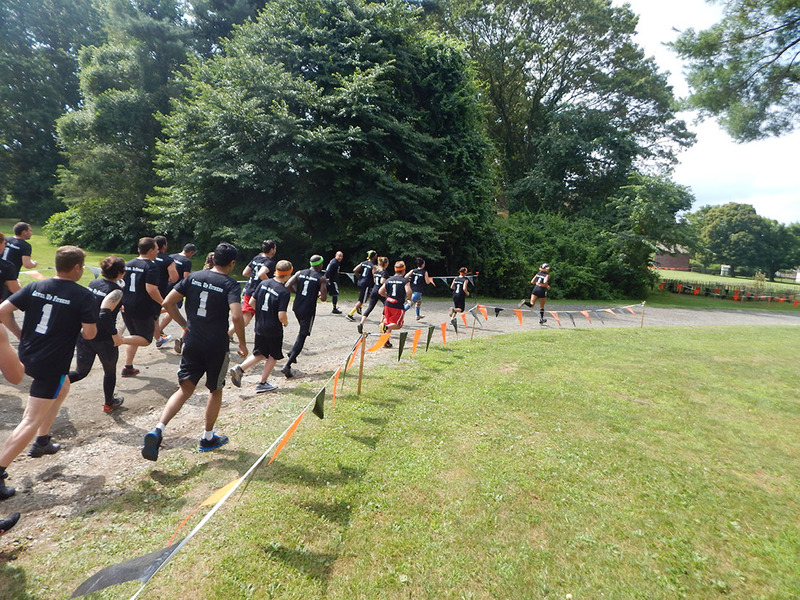 Each is committed to raise at least $100 to support SPEF’s programs. 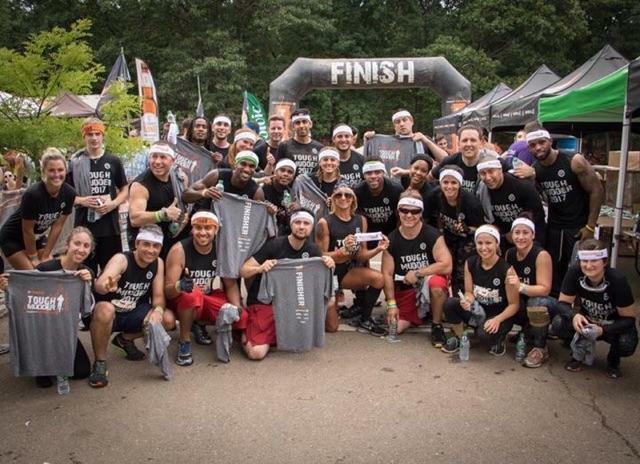 Register today to become a part of a team who is ready to push it to the limit for public education. 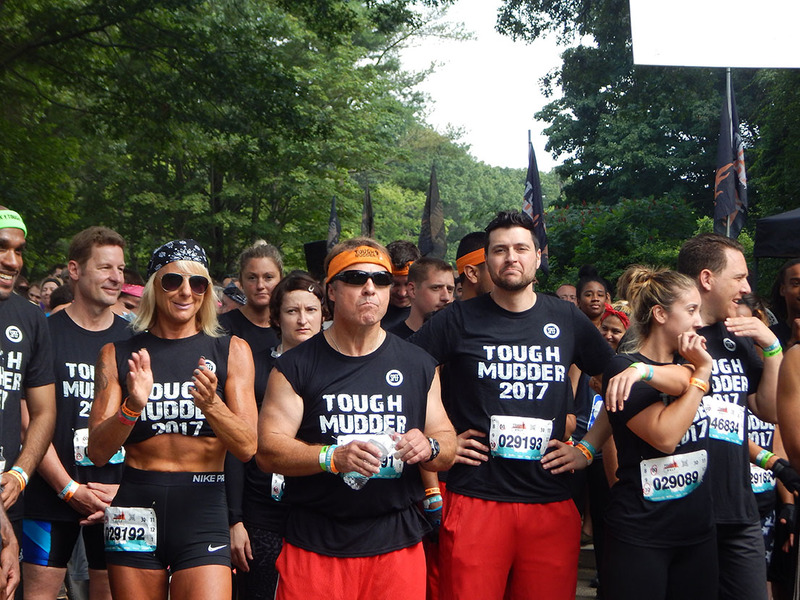 A picture is worth a thousand words, so check out the photos from this year’s event by clicking on the image below. 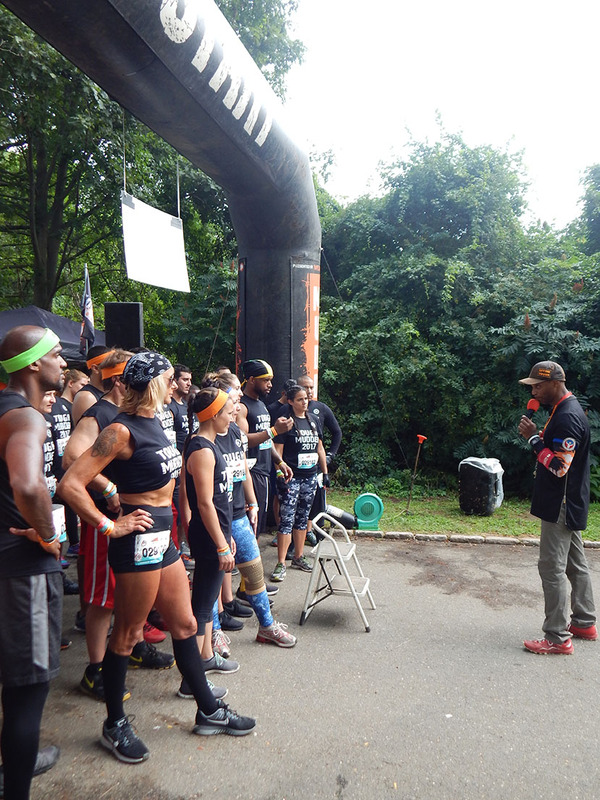 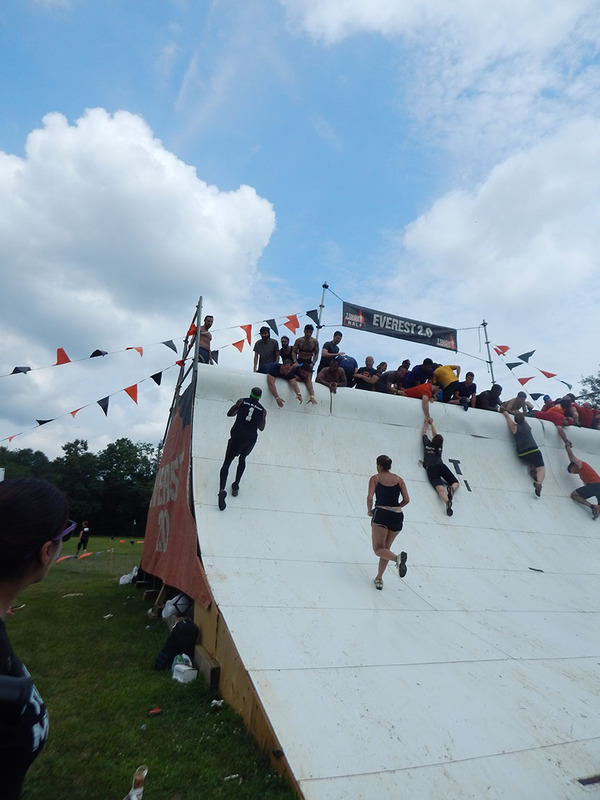 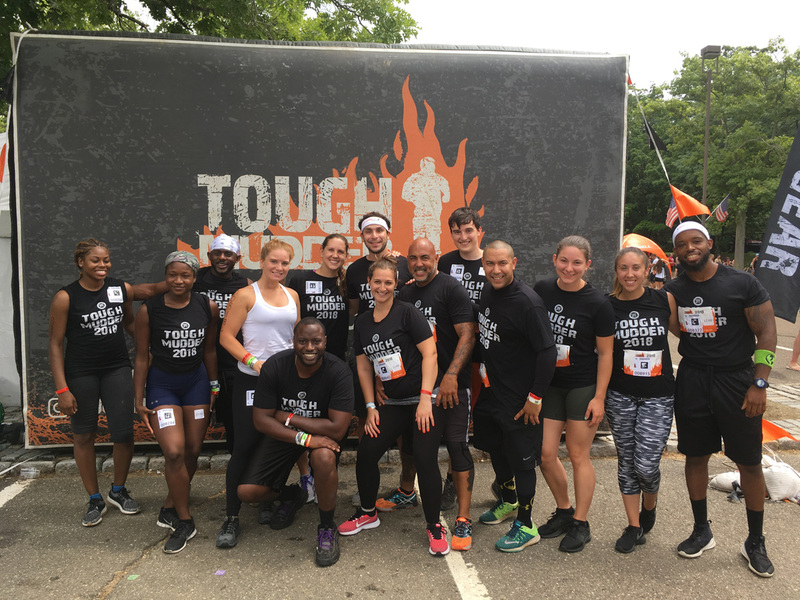 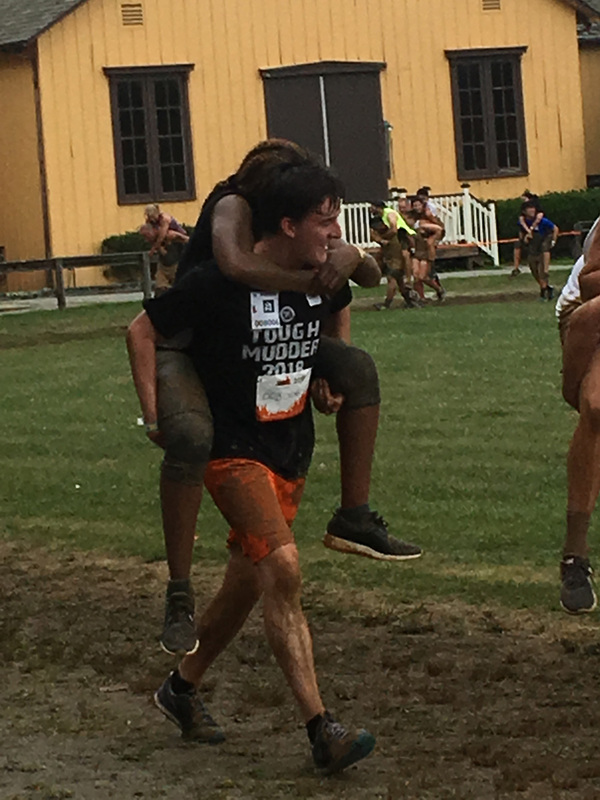 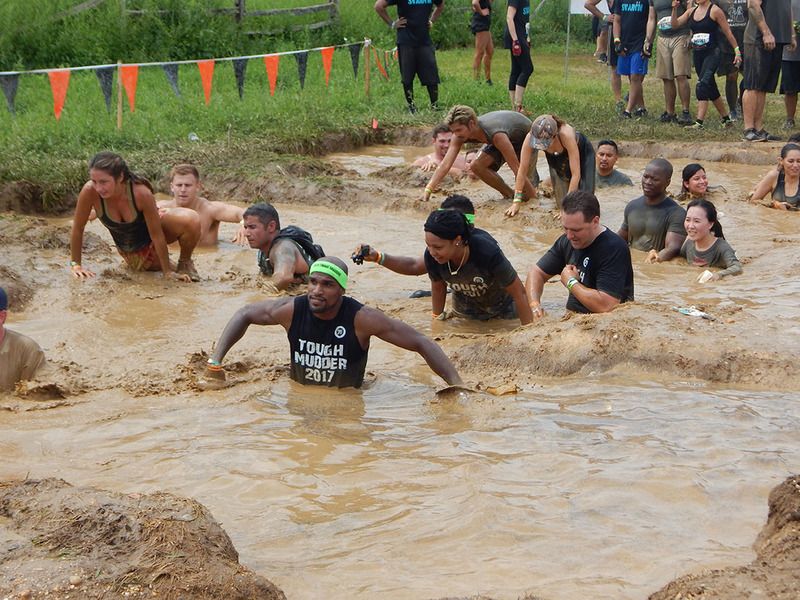 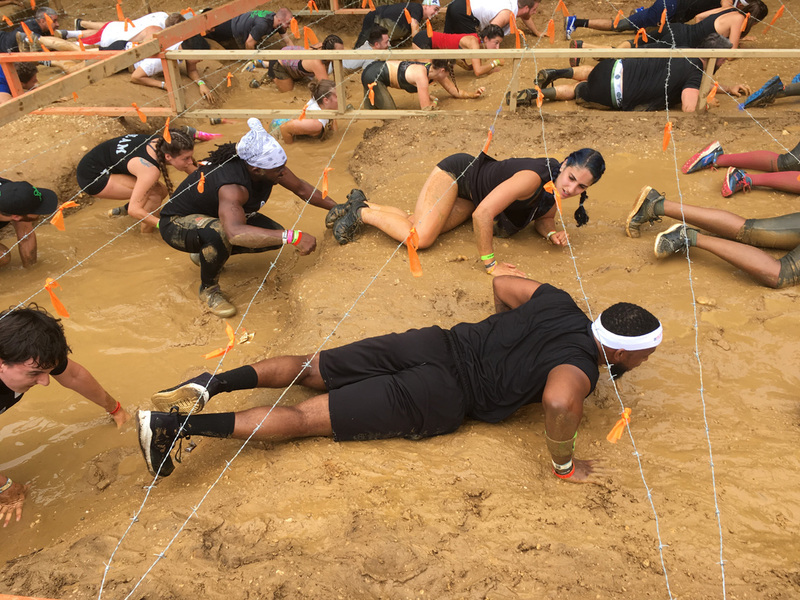 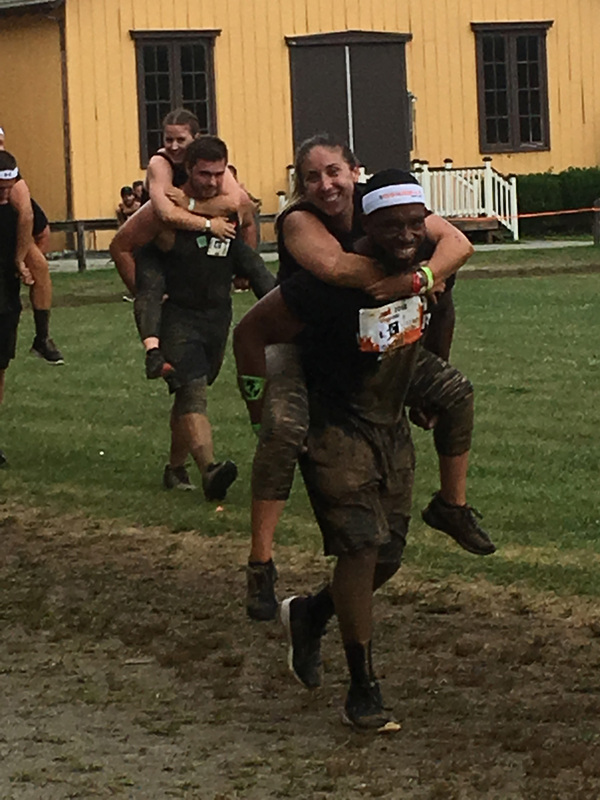 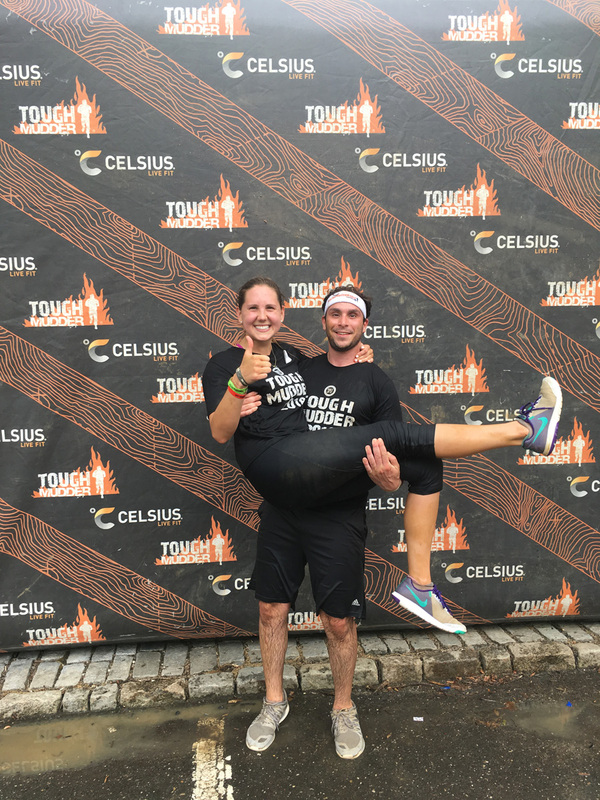 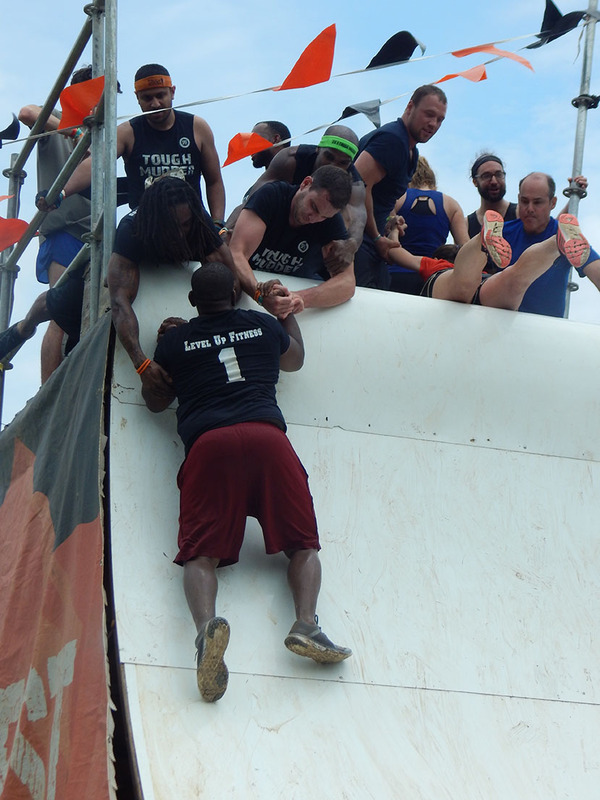 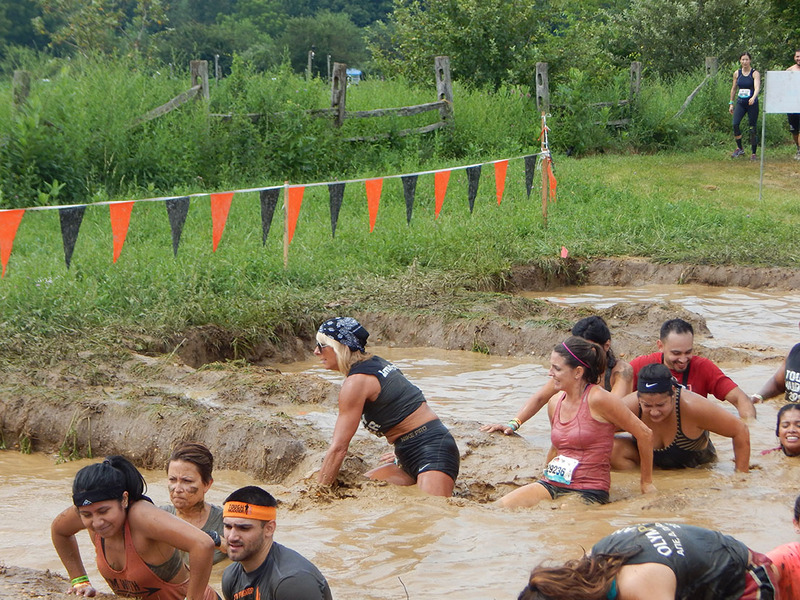 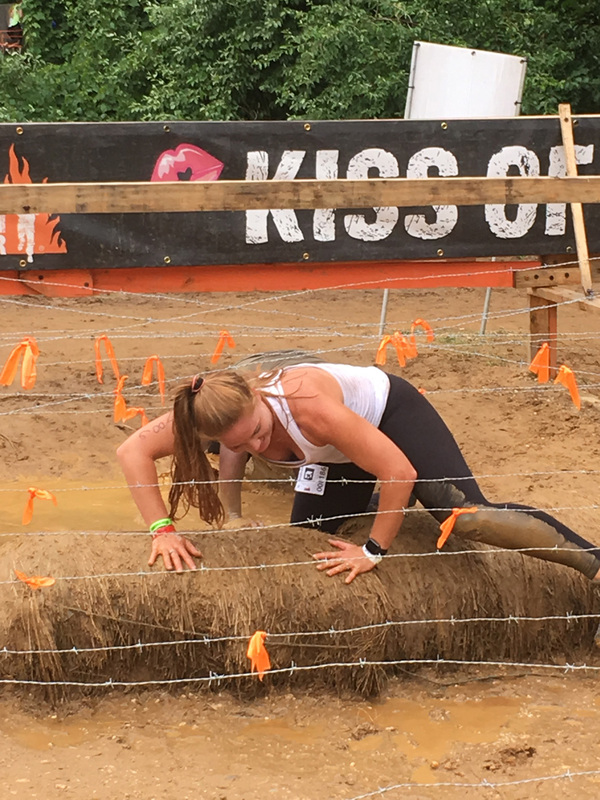 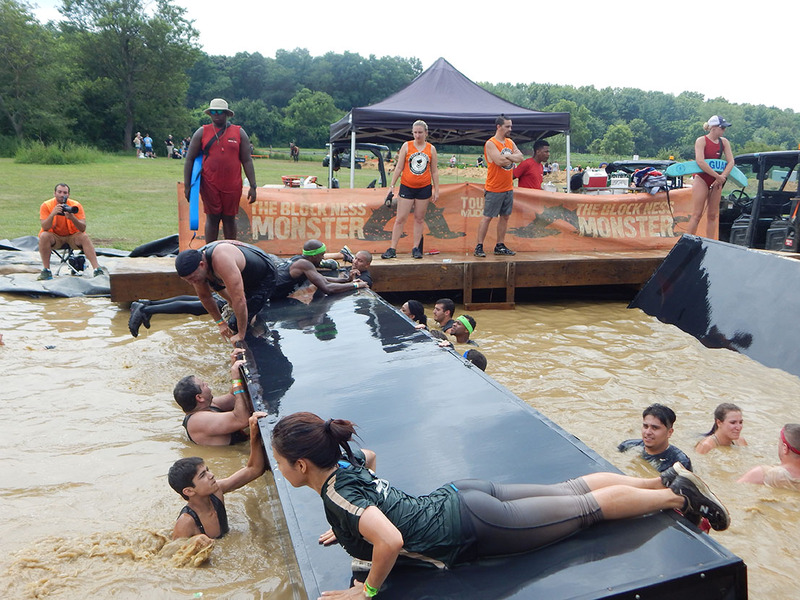 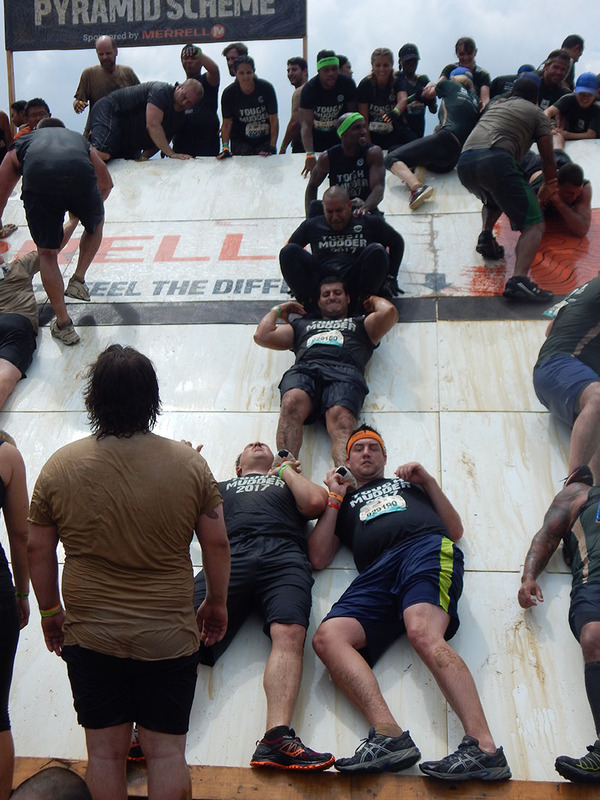 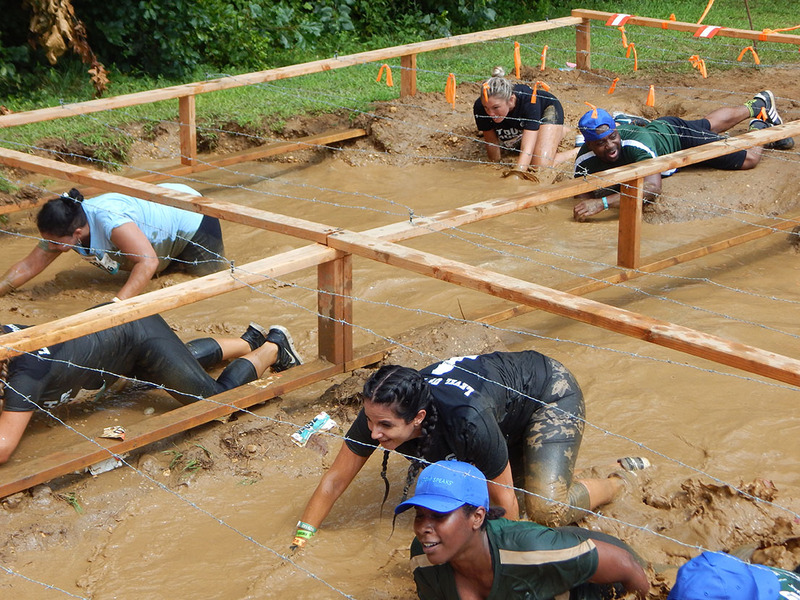 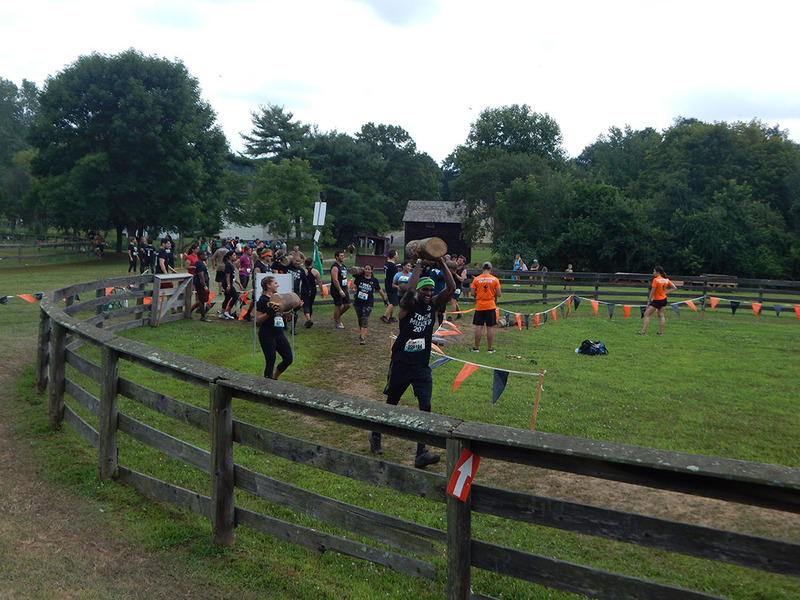 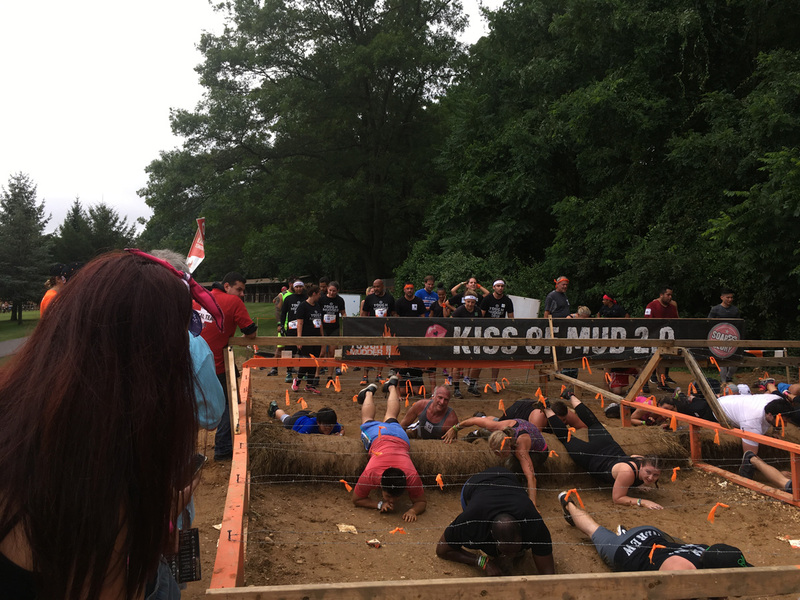 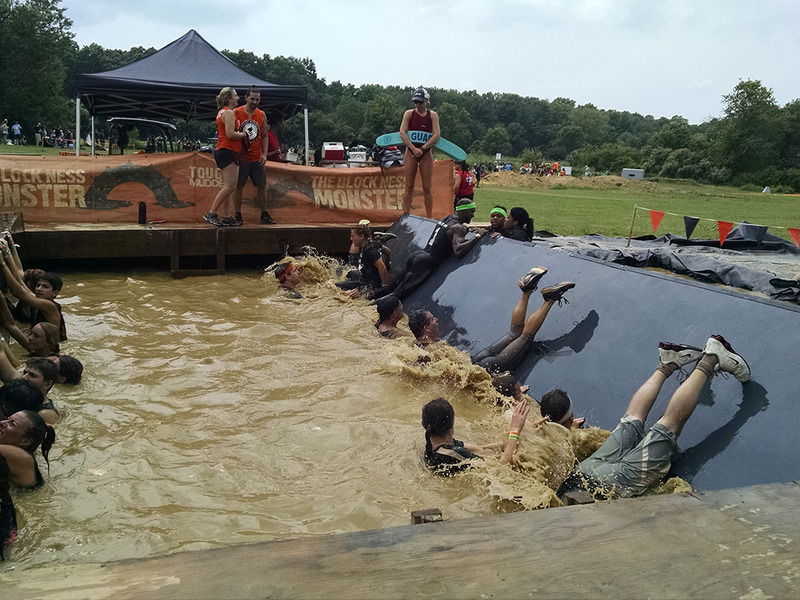 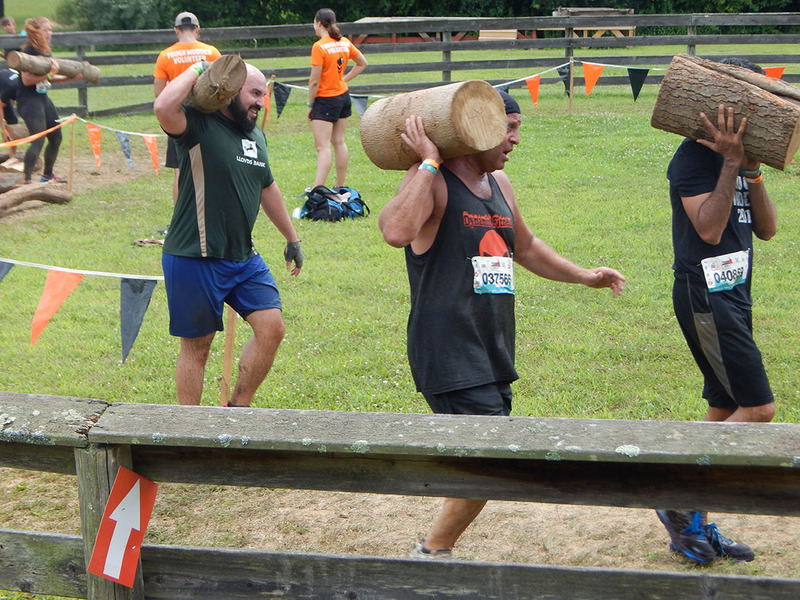 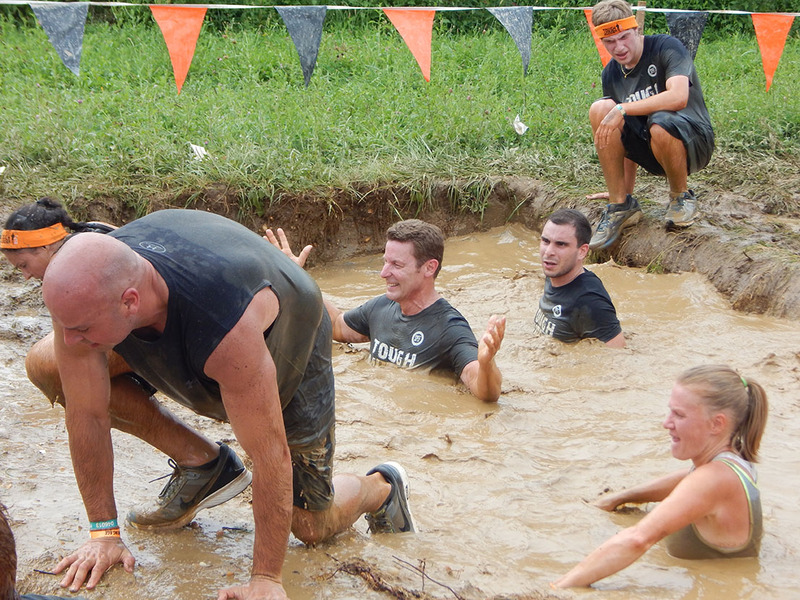 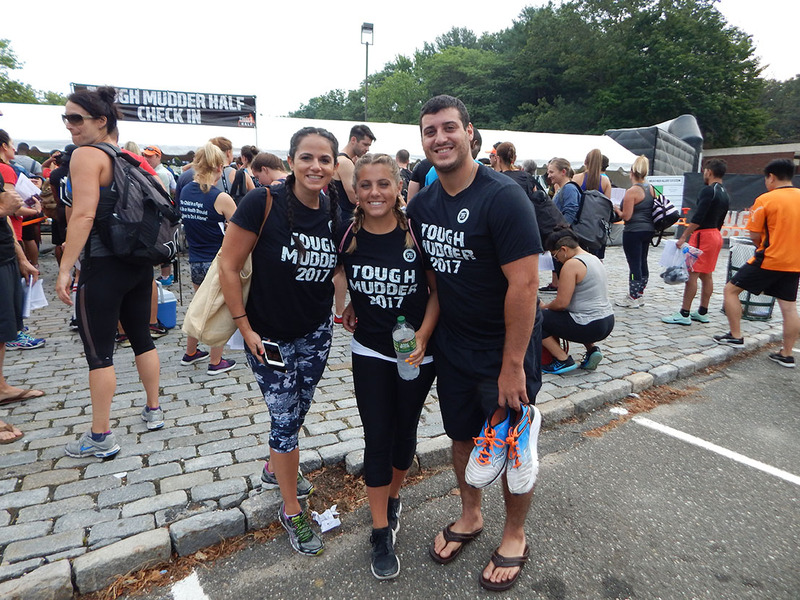 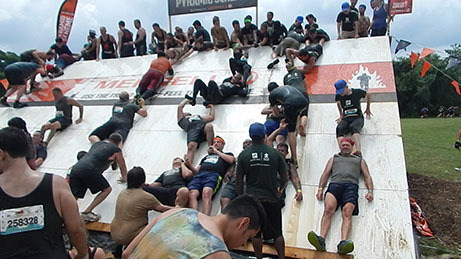 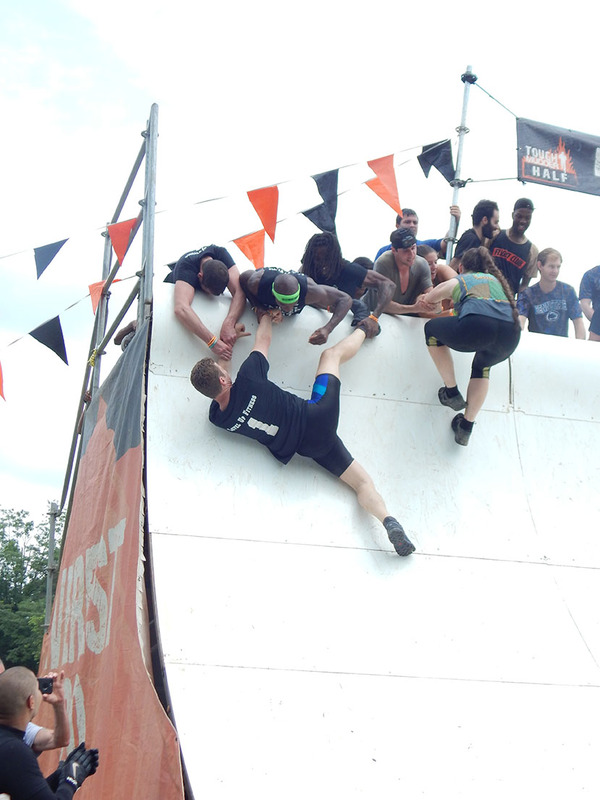 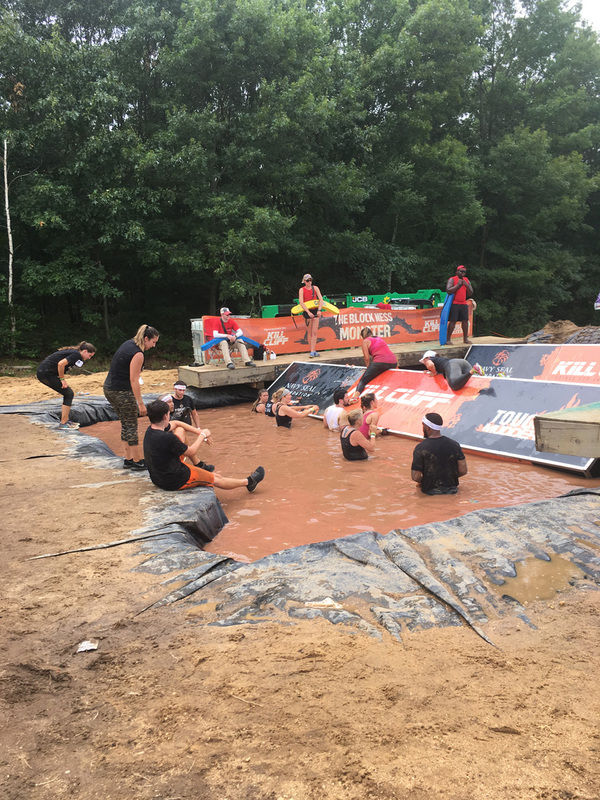 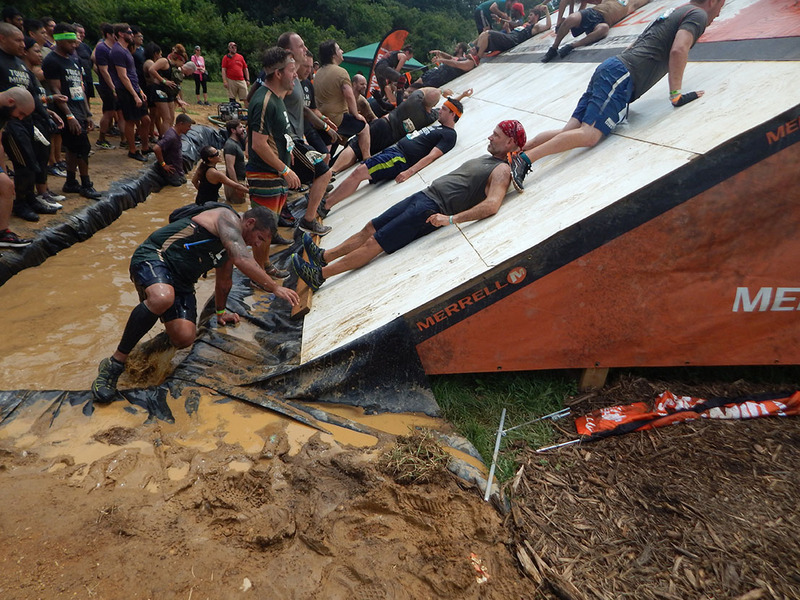 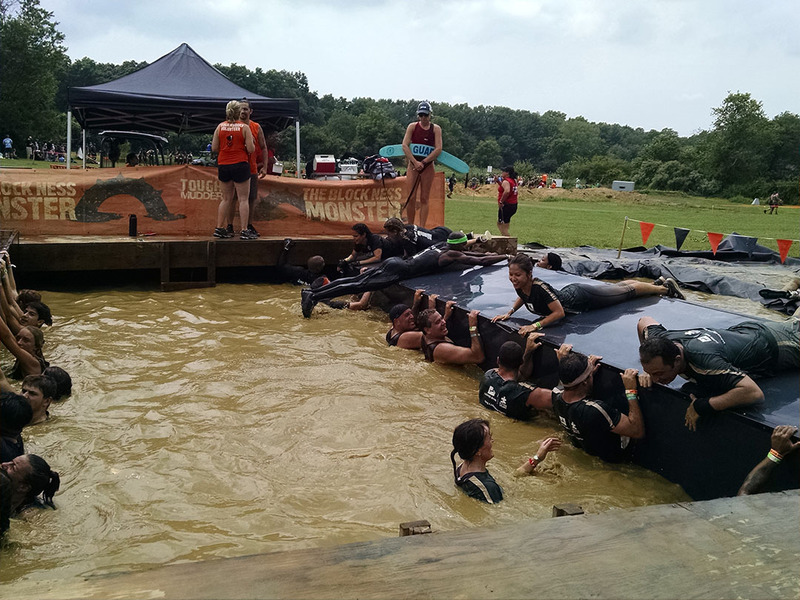 Click here to watch a video of how much fun you can have with SPEF’s Tough Mudder Team!